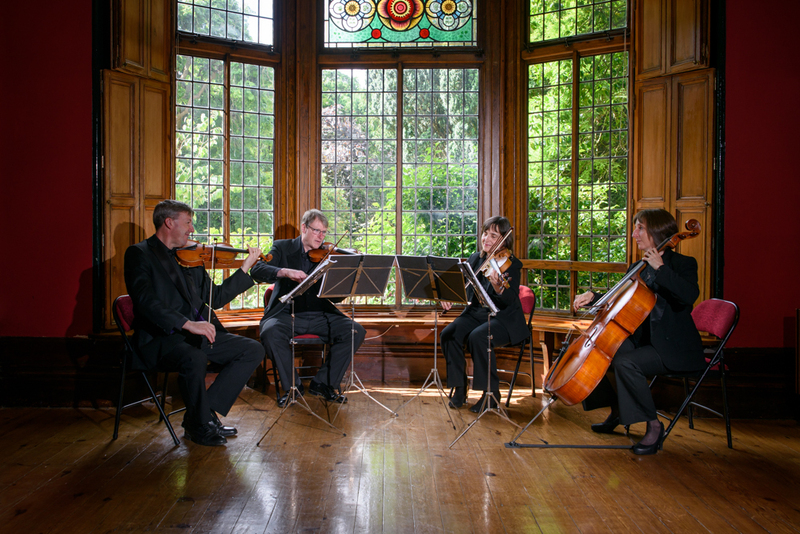 Friendly, Professional String Quartet or String Trio for weddings and corporate events in the North West. 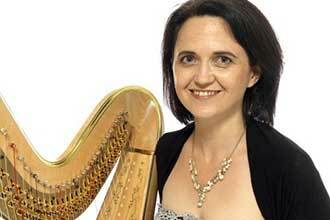 We can also offer Piano and Harp. North West based, we cover Cheshire, Lancashire, Manchester, Chester, Merseyside, Wirral, Derbyshire, Lake District, Kirkby Lonsdale, Yorkshire. Ever-growing choice of music: Popular song, Film, Tangos, Swing and Classics (Pachabel's Canon). 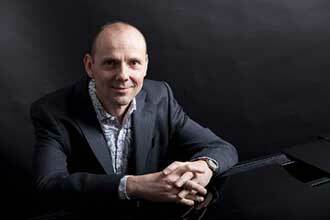 Listen to our String quartet, Trio, Harp, Piano and audio clips. Reliable, personal service; working with you to play your choice of music and make your occasion special. 'Just a quick note to thank you for helping to make our wedding at Bolton school a 'Perfect Day'. Your music was fabulous and it really added a tremendous amount to the ambience of the drinks reception and our wedding breakfast. 'Just wanted to thank you so much for playing so beautifully at our wedding; everyone commented how fabulous you were!! 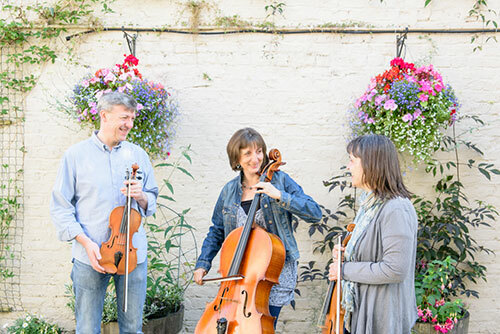 "Your String Trio were amazing on the night of the ball; we've had some lovely feedback. You helped make our night very special, thank you."